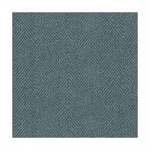 Maywood Flannel Woolies F18502 T Plaid. 42"/44" wide 100% cotton quilt shop quality flannel quilting fabric. 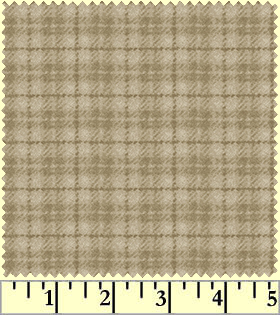 Maywood Studio Flannel Woolies quilt fabric collection.